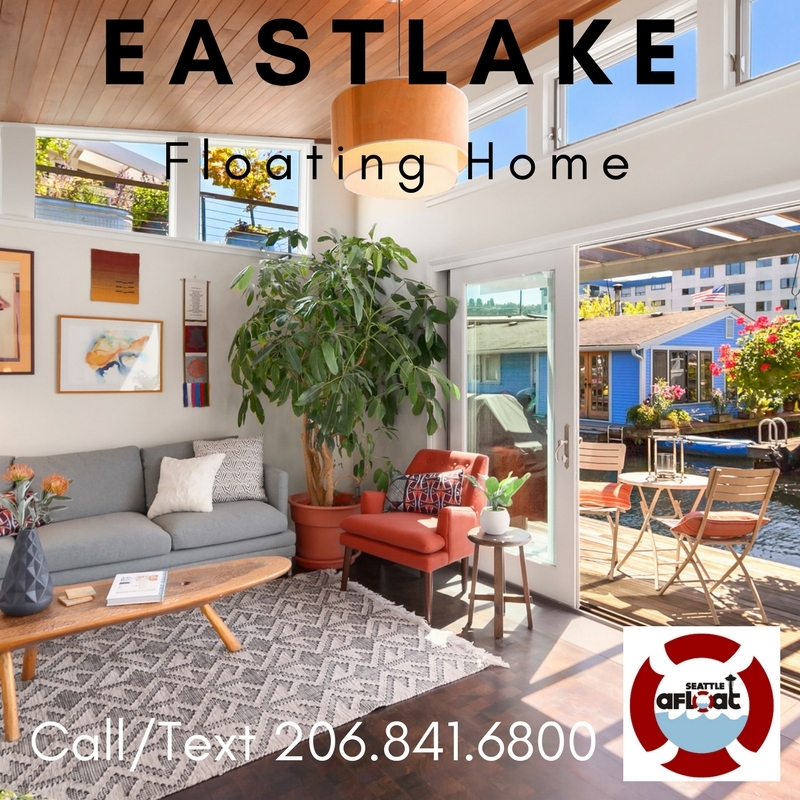 Southwest exposure for this SECOND FROM THE END Eastlake floating homes w/ marvelous open floor plan. 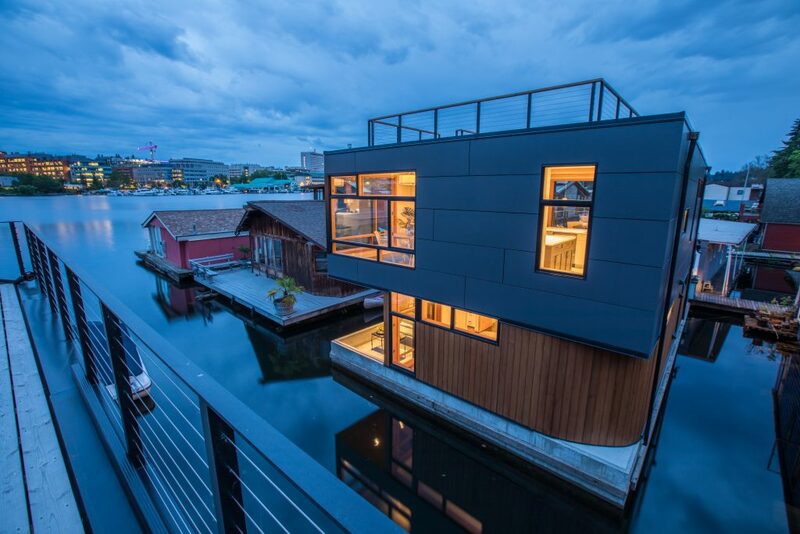 Swanky clad exterior siding, IPE decking, sliding walls of glass open up to the outside and gorgeous views all around including city and Space Needle. 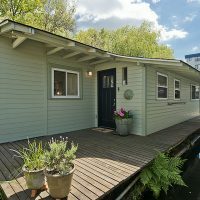 This is the sought after Three bedroom floating home you have been looking for. 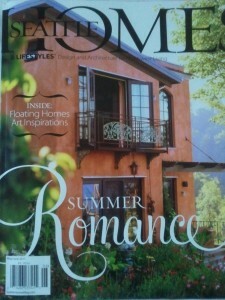 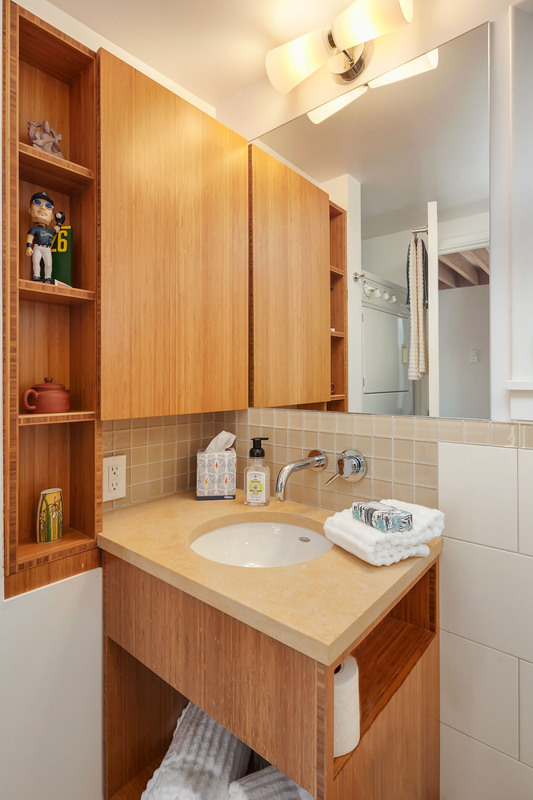 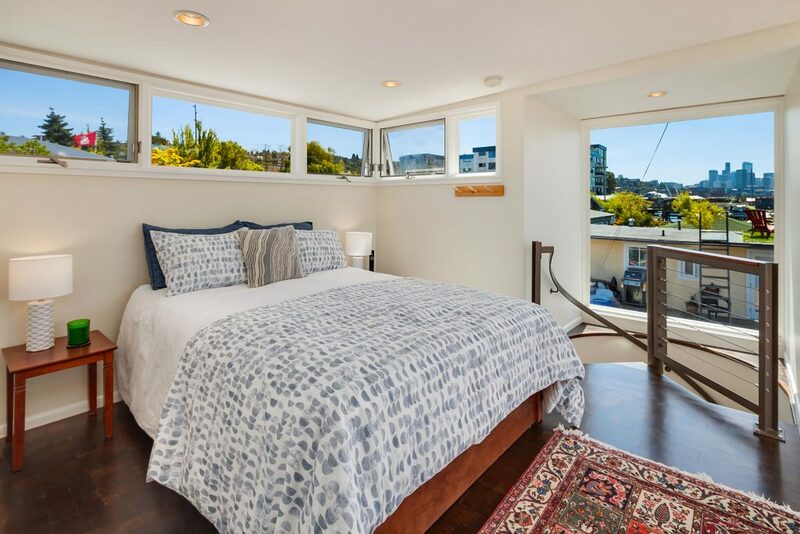 Two baths, heated floors, vaulted ceilings, custom staircase, roof top deck, & gorgeous upper master suite. 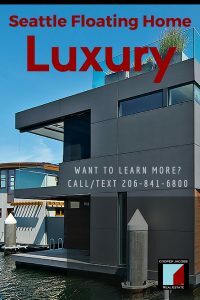 Close to Amazon, Downtown, & more. 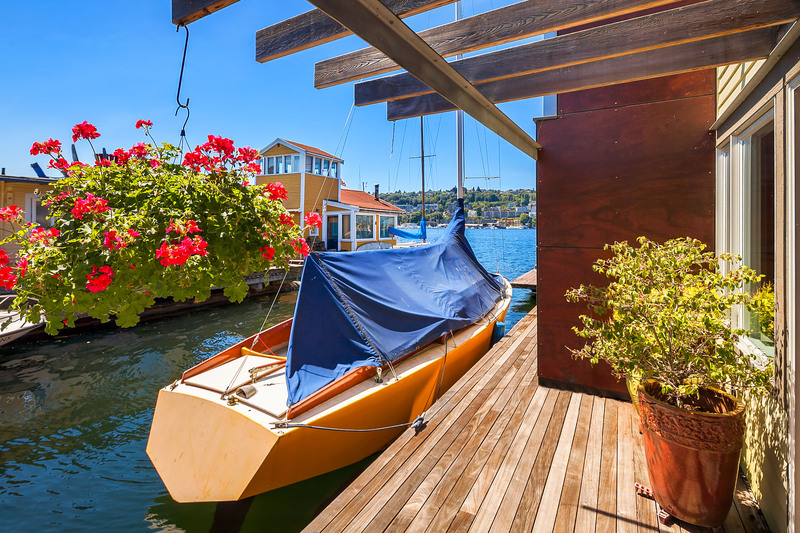 Boat Moorage, too! 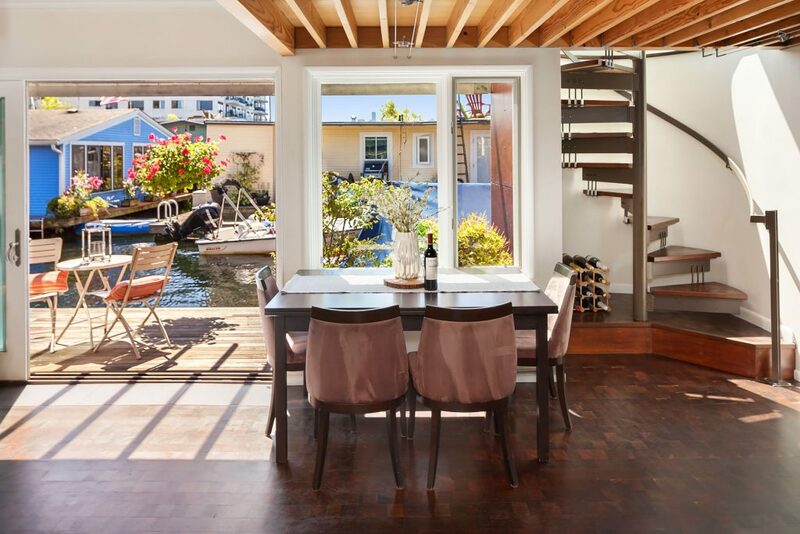 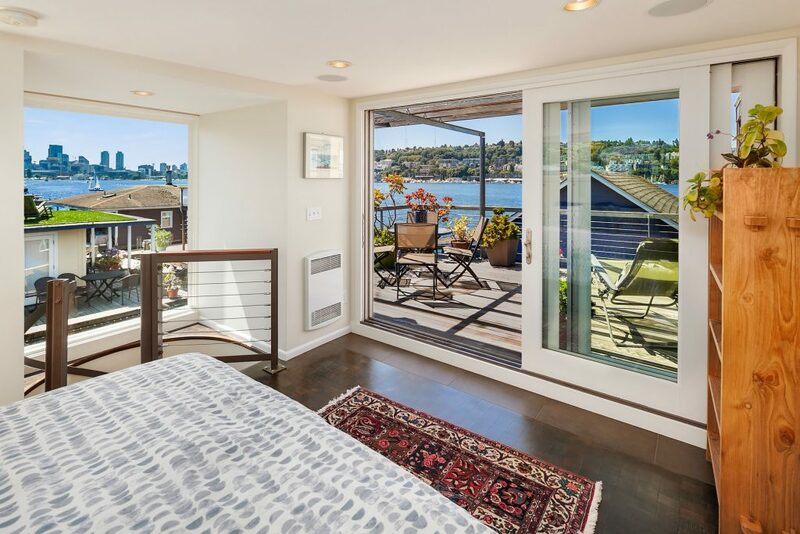 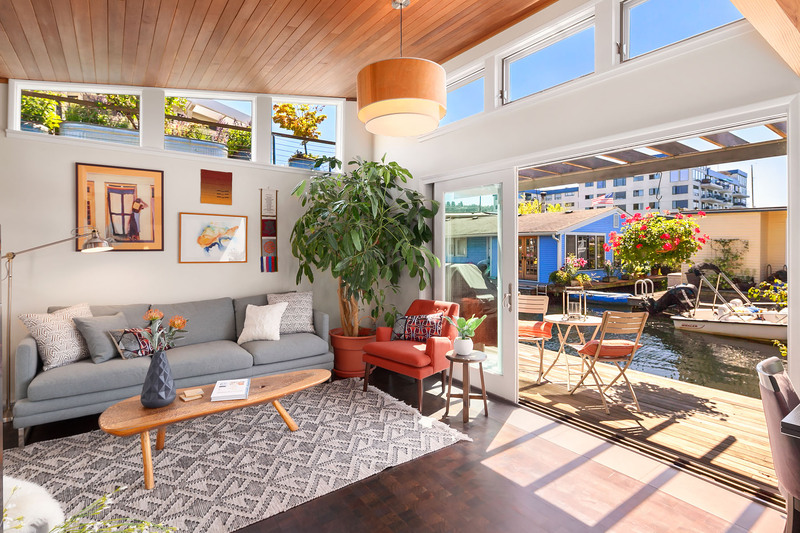 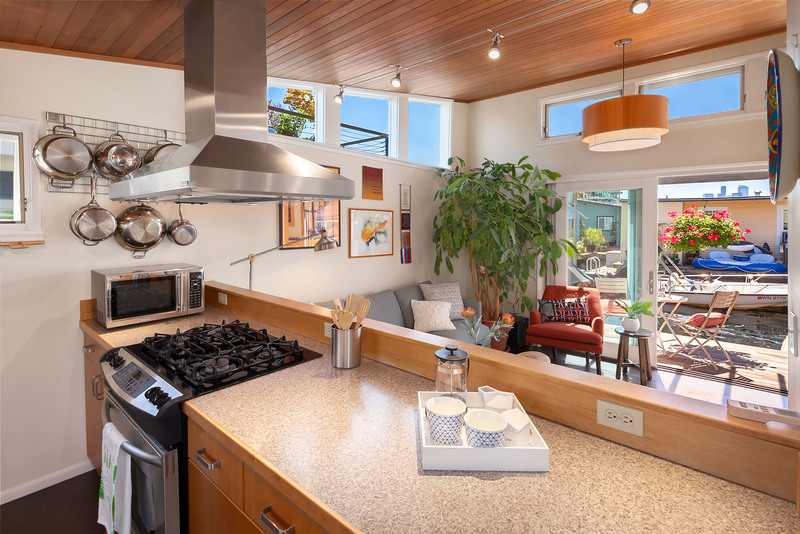 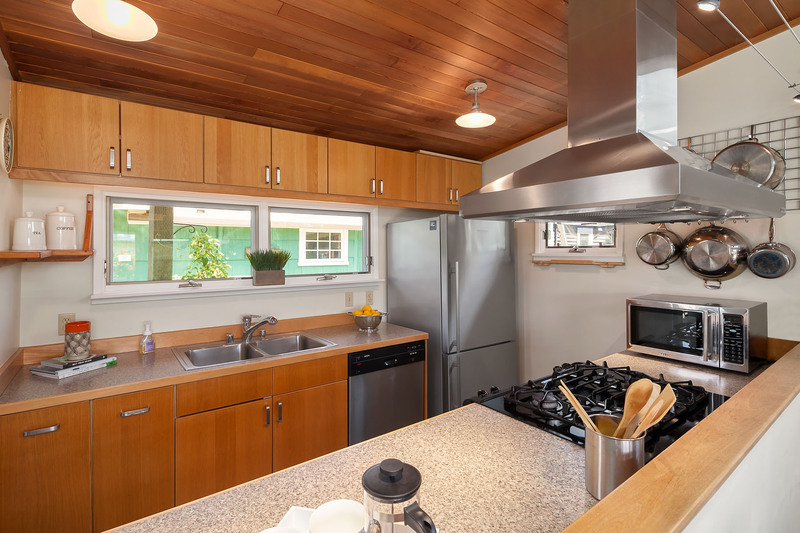 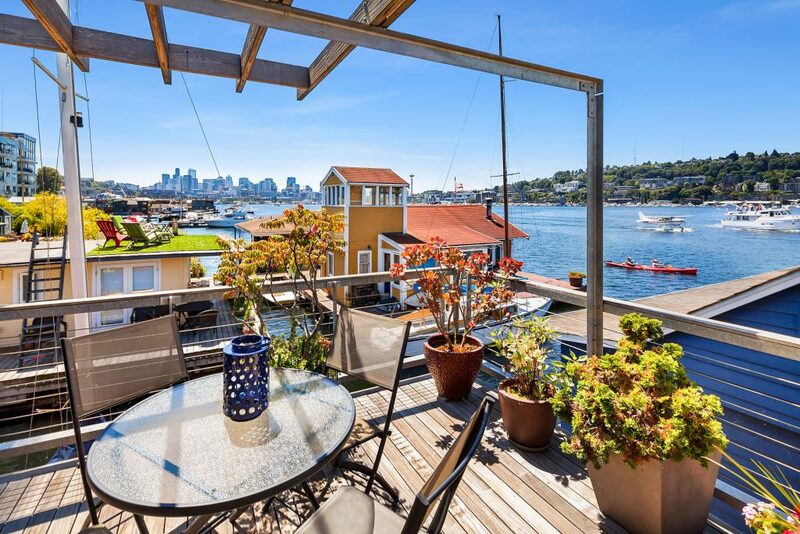 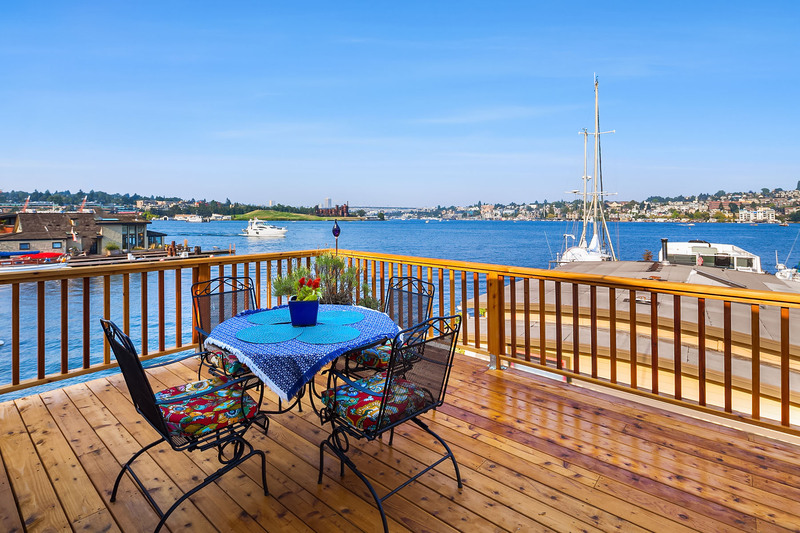 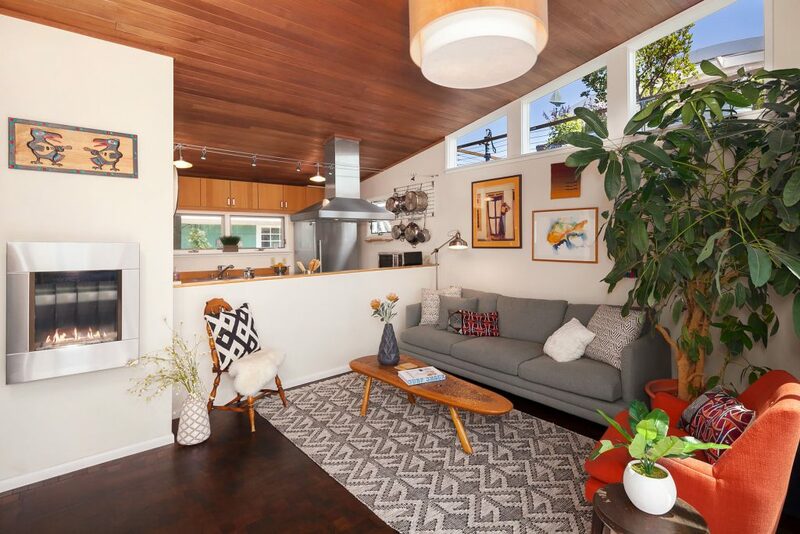 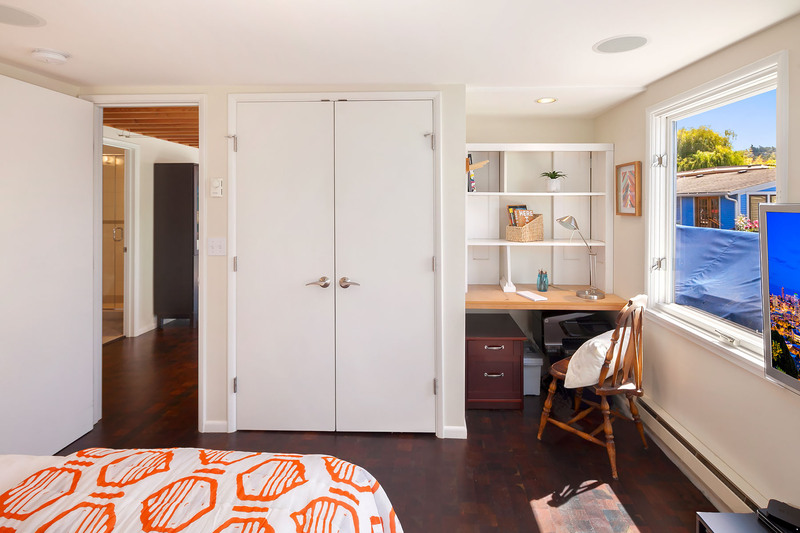 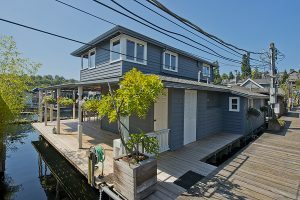 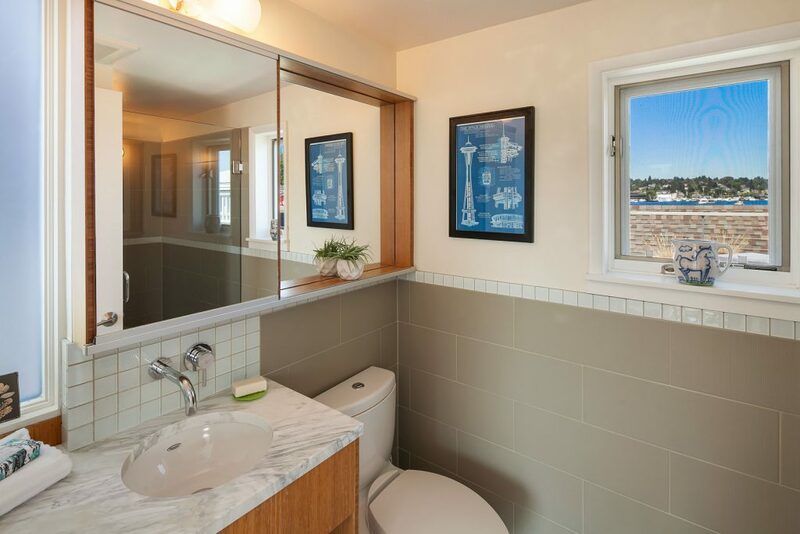 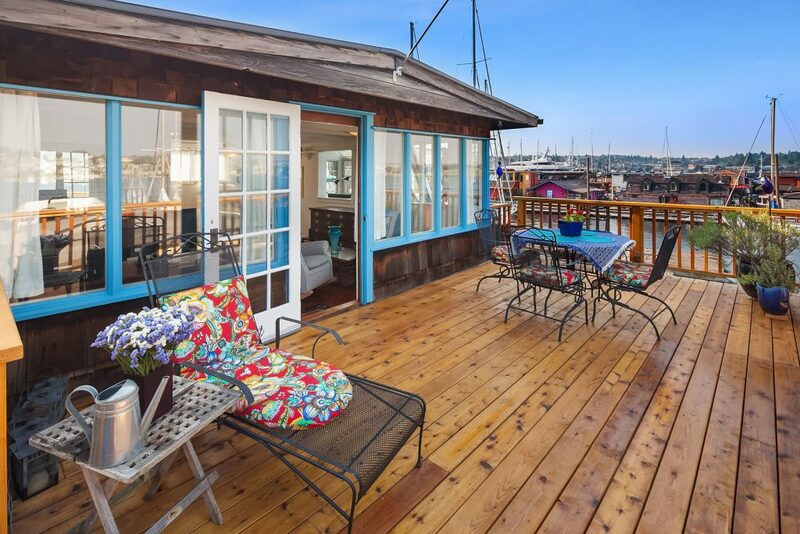 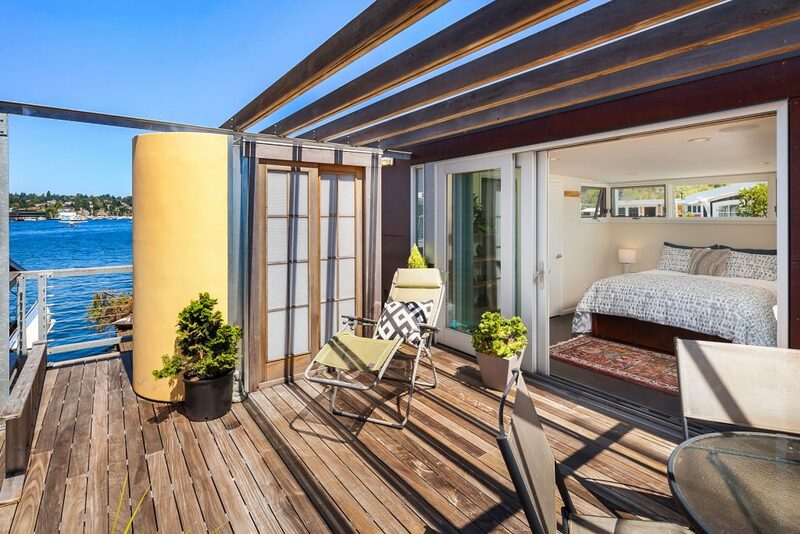 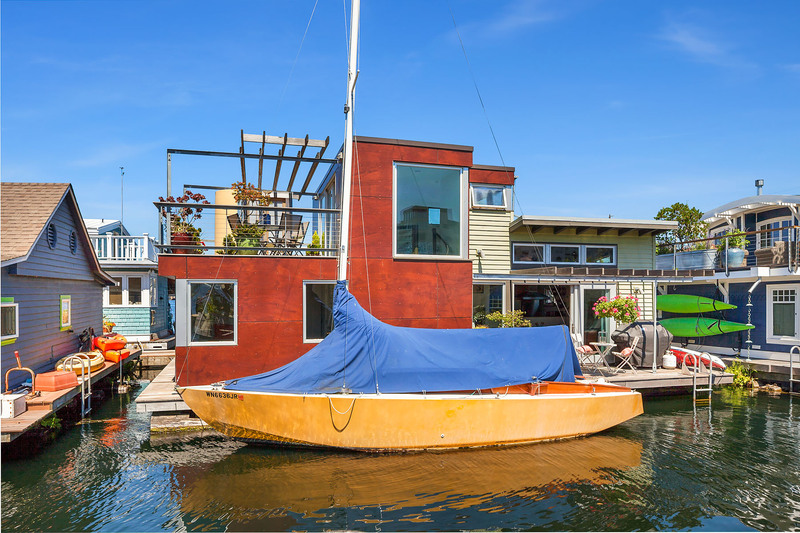 Seattle Houseboats Experts – We are happy to show you this incredible property. 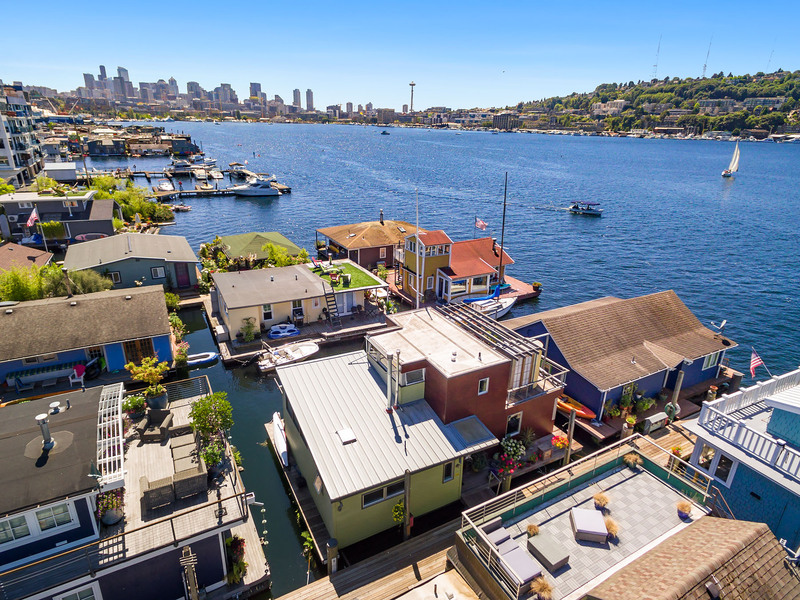 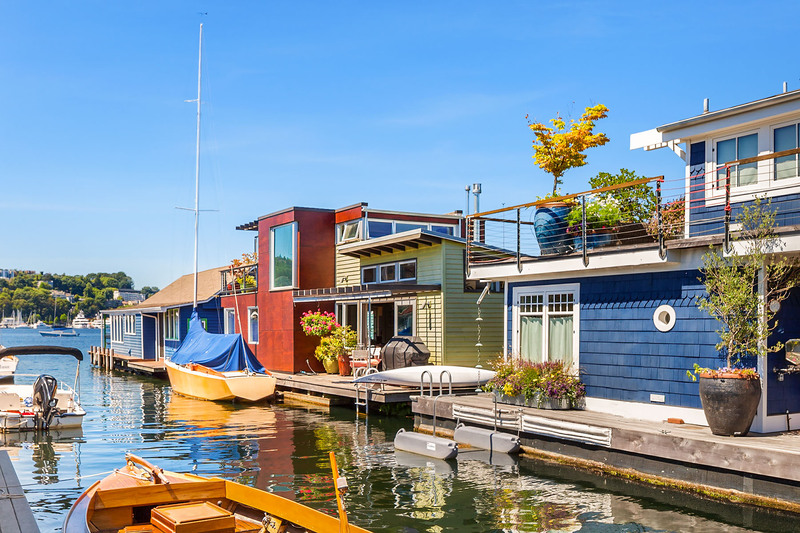 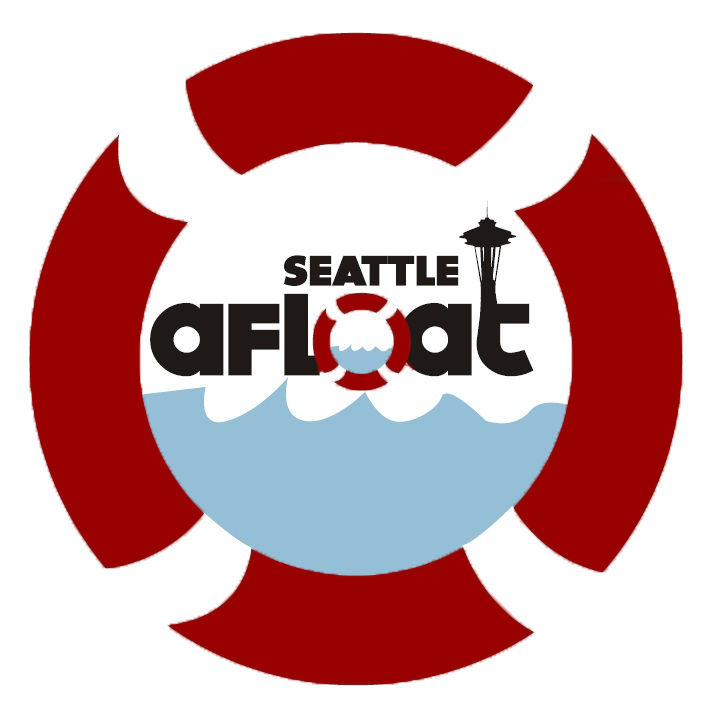 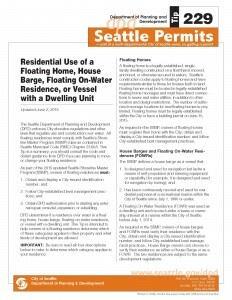 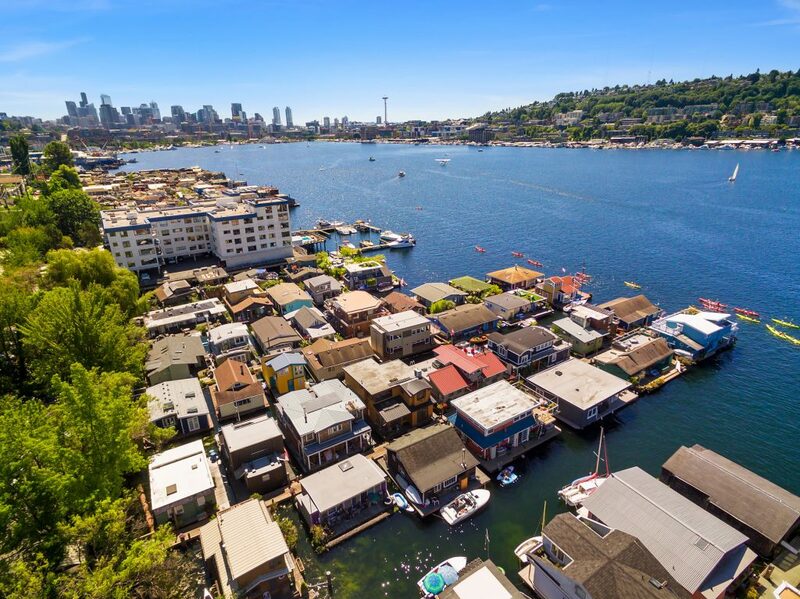 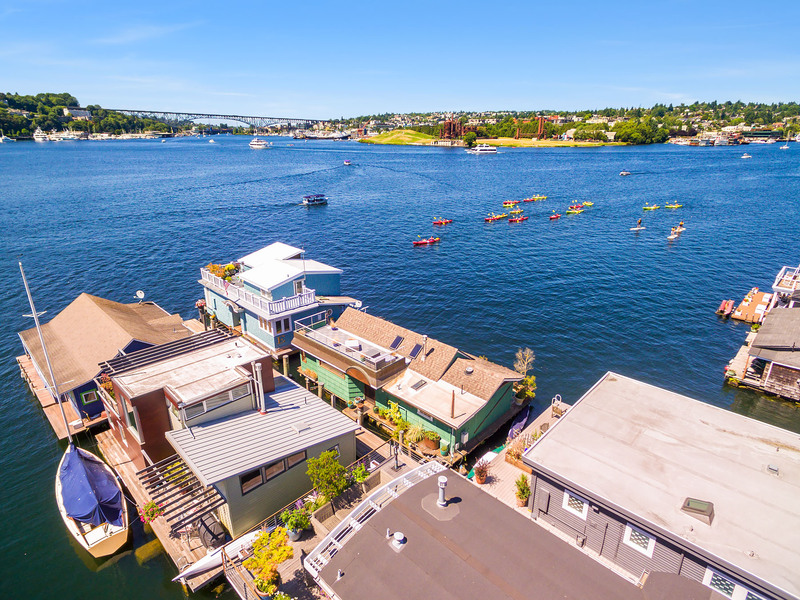 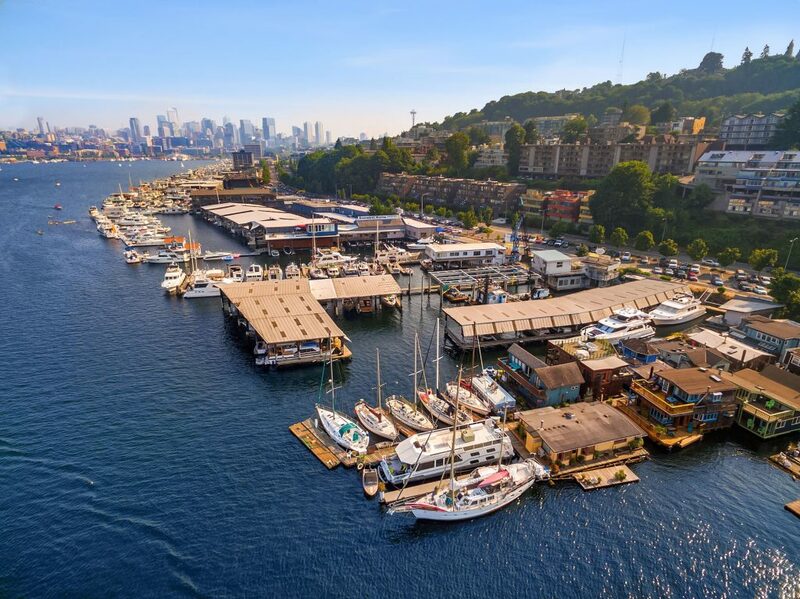 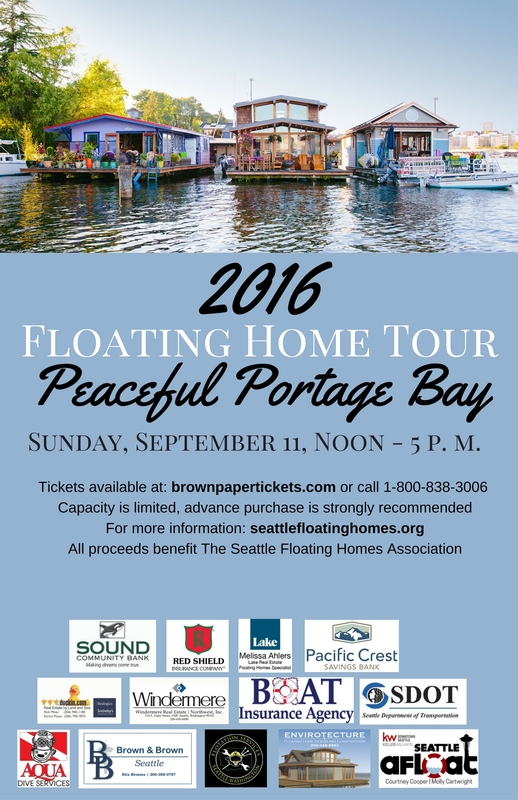 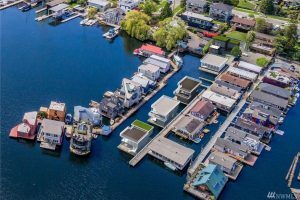 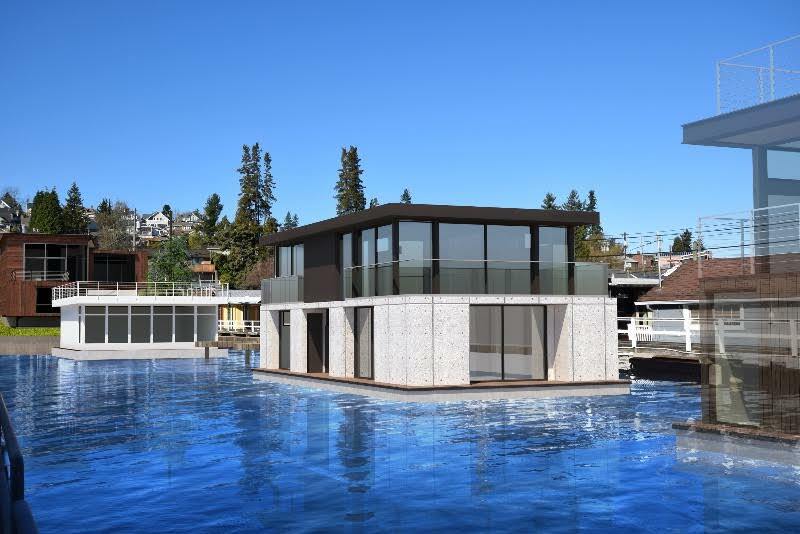 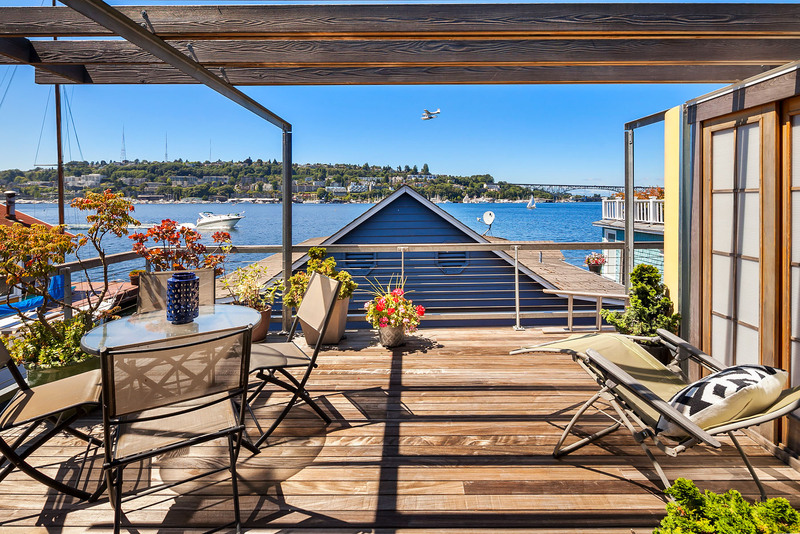 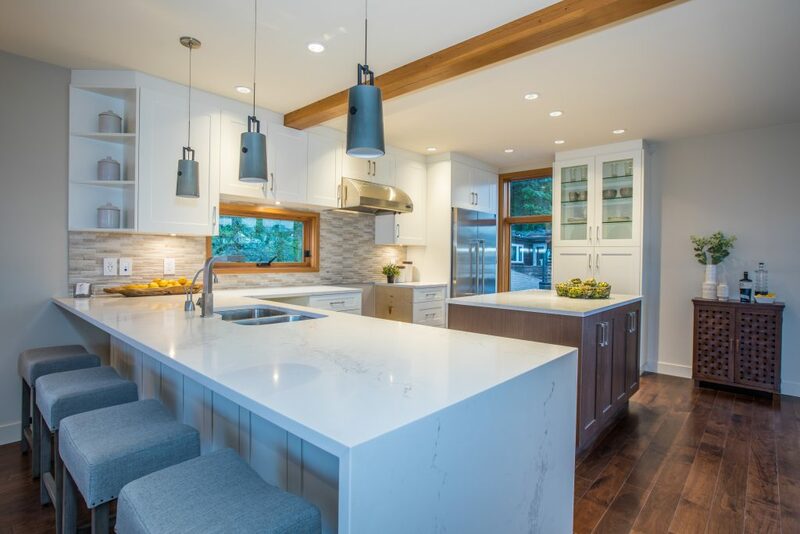 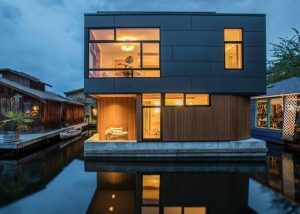 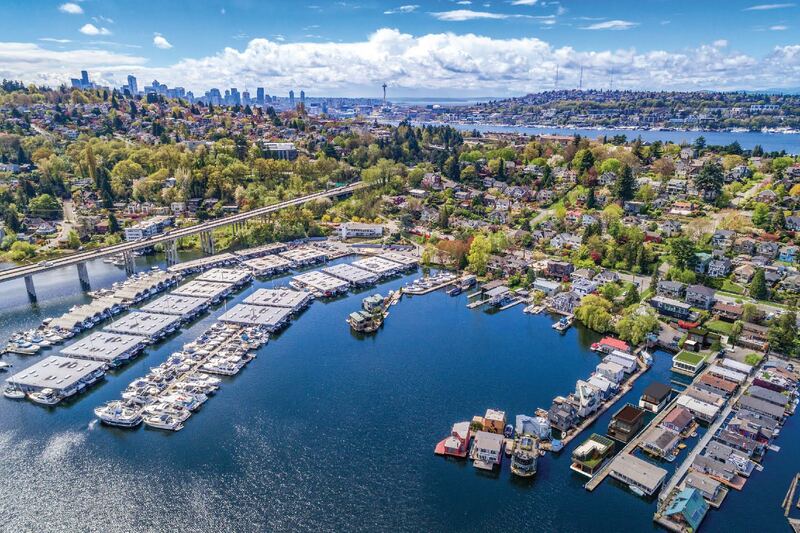 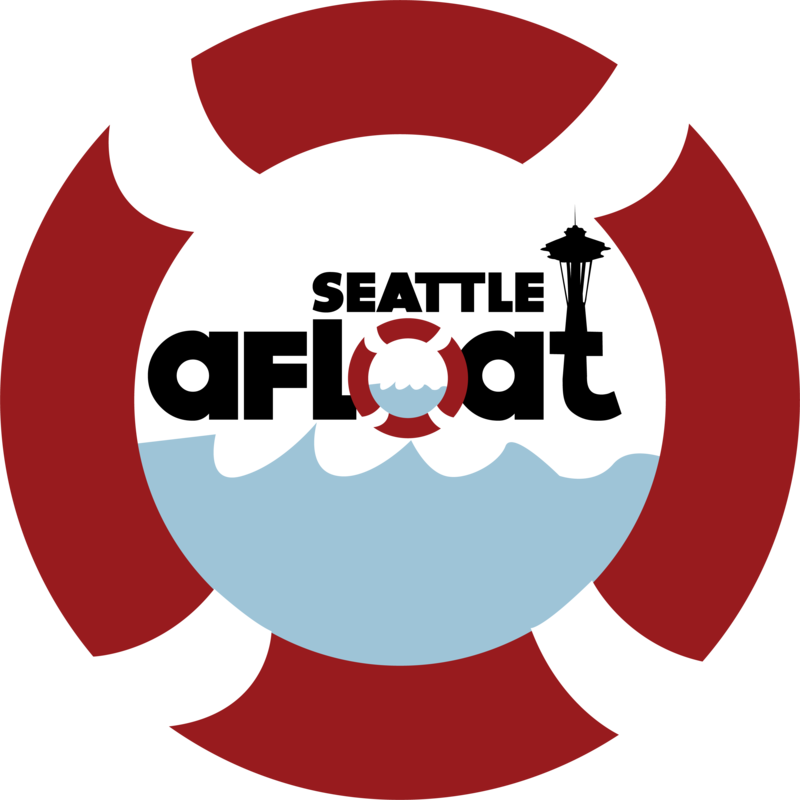 Please let us know if you are interested in Seattle floating homes and how we can help you buy or sell one of the best lifestyles in Seattle. 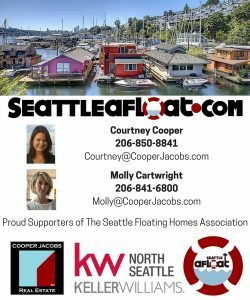 We love our job and look forward to helping you! Here are some more pictures of this one – You can see why it is so special… We look forward to hearing from you!